We previously reported on Snapchat Spectacles, Snapchat's new camera equipped glasses. Up until now, you just had to hope that a Snapbot showed up near enough for you to get a pair of your own, but now your chances have significantly improved. 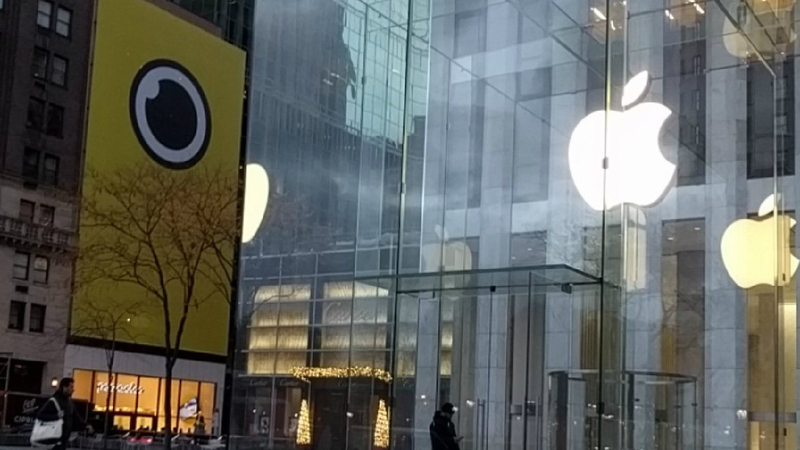 A Snapchat store has opened up in New York City at 5 East 59th Street, right next to the Apple Store. There's still only one Snapbot though, so you might be waiting in line for a good long while. The store is going to be open through New Years Eve, but will be closed Christmas Eve and Christmas Day. Are you willing to make the trip to New York City to get your hands on Snapchat Spectacles? I think I'll wait for a venue a bit closer to me.